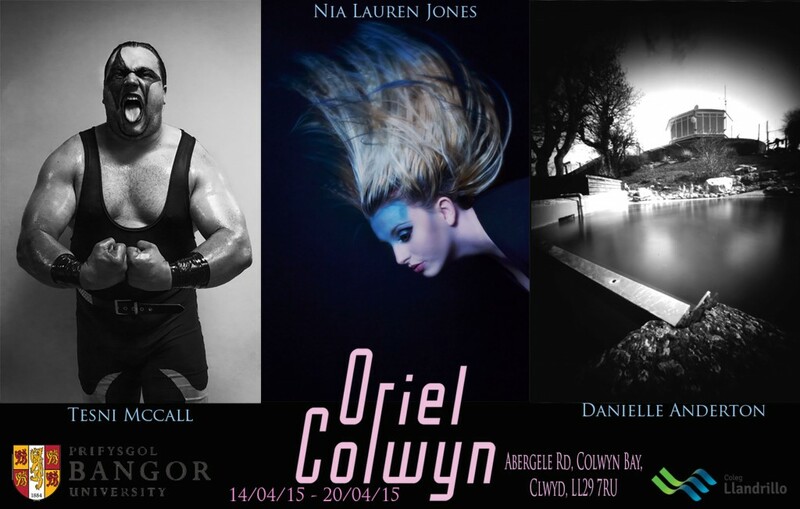 Furthering our support to the continued education of photography Oriel Colwyn are proud to present again this year the second of three, final year degree shows from Coleg Llandrillo photography students. Tesni McCall is in her final year studying her Foundation Degree in photography at Llandrillo College. Her speciality is underwater photography, and portraiture. 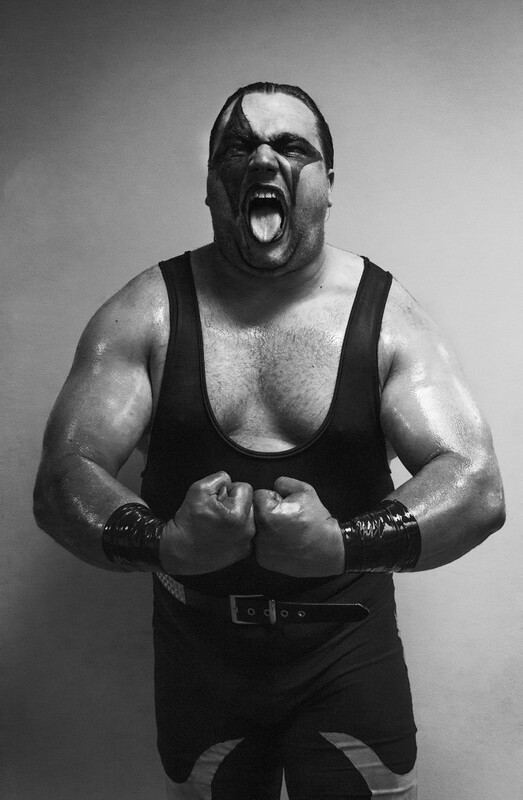 The portraits are images of wrestlers who had their photos taken some before and after their matches. Her most recent body of work taken underwater is a series of images. It is bringing one of her childhood dreams of becoming a mermaid to life. 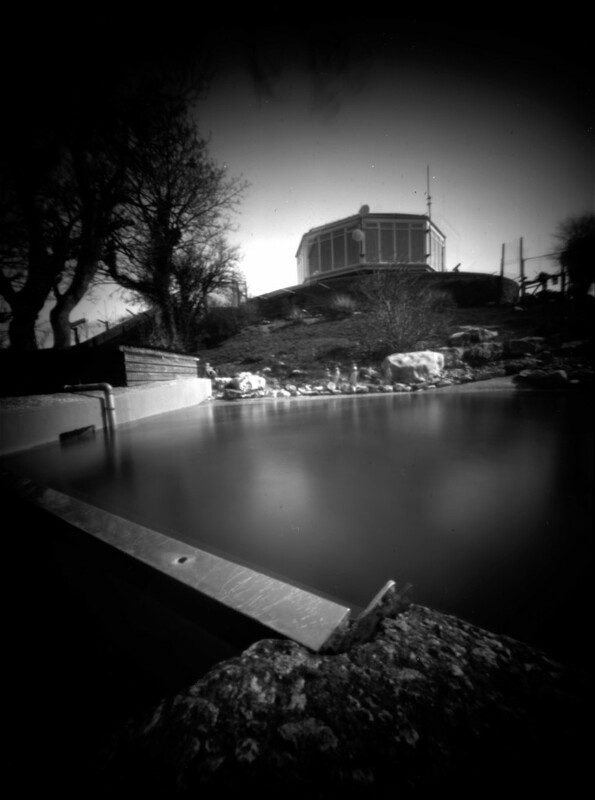 Nia Lauren Jones is a final year student Foundation Degree Photography student at Llandrillo College. 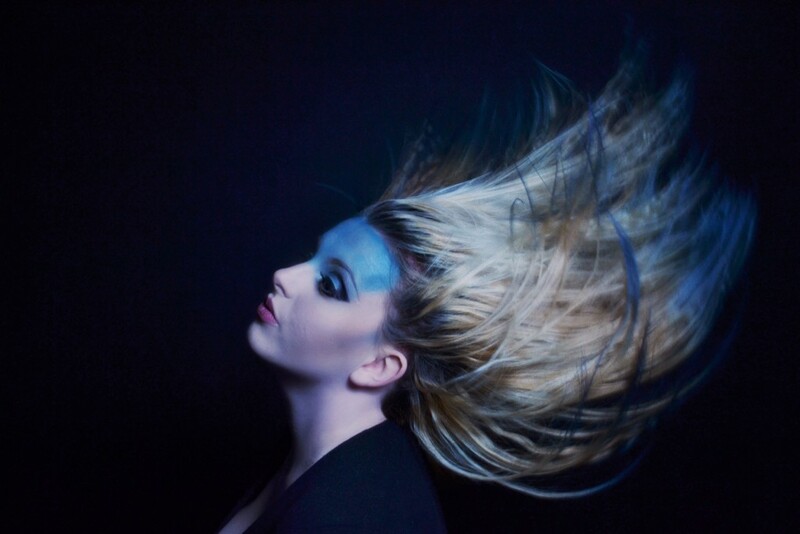 She specialises in portrait and fashion photography using different techniques involving hair and makeup and different props. The work being exhibited is influenced by emotions through using hair and makeup techniques in beauty shots. These emotions are close to her heart because she has experienced each one when going through her journey to get to where she is today.